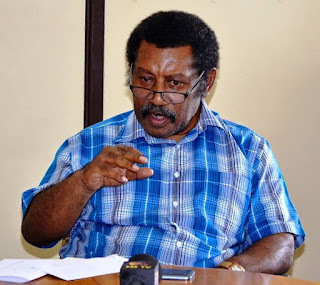 Opposition leader and Kandep MP, Don Pomb Polye has passed his condolences to the family of former Chief Secretary to government, Sir Manasupe Zurenuoc. This follows the news of the death of former Chief Secretary. Mr. Polye said the loss of one of Morobe’s elite sons is a loss for Papua New Guinea. Mr. Polye acknowledged former Chief Secretary’s contribution to the development of this nation, further describing him as “honest, hard-working and someone who maintained transparency and accountability during his colorful career as a top public servant. 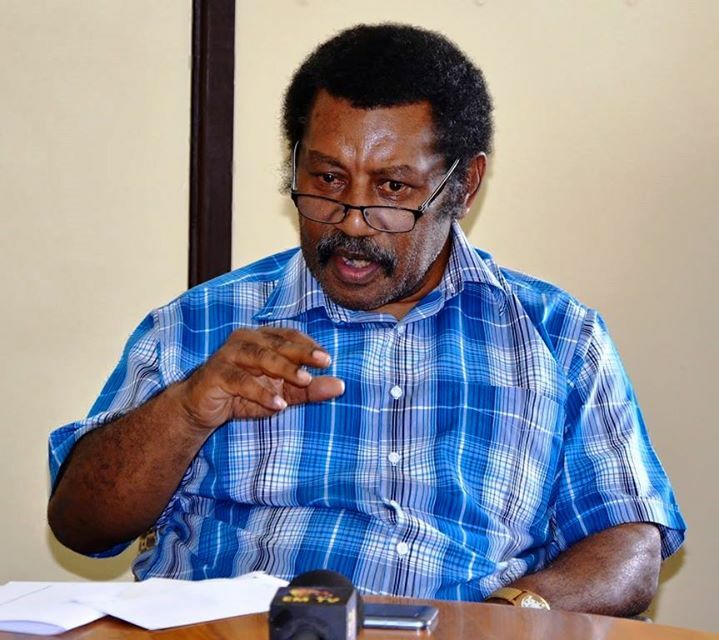 “Late Sir Manasupe was a very professional Chief Secretary who guided all Department Heads to serve the interest of the country,” said Mr. Polye. “I admired the work of late Sir Manasupe and one that speaks volumes is how he managed to hold together the public servants and Department Heads during the political impasse where we had two people claiming to be Prime Ministers and two police commissioners which sparked confusion among the working population,” said Mr. Polye. Mr. Polye said late Sir Manasupe managed to hold together the government machinery until the impasse was resolved. Mr. Polye when saying that acknowledged the work of late Sir Manasupe. “We in the Opposition, my family and the people of Kandep who mandated me stand together in prayer with family of late Sir Manasupe at this time. “I pray that they will find strength and solace in God at this time of sorrow,” said Mr. Polye. “For God intended that this life shall return to its Maker one day and when that day comes, one will have to move on, leaving behind memories that we all cherish. At this darkest time, let us not only mourn his death but celebrate the colourful life of this great man,” said Mr. Polye.